Published on October 6, 2011 in General. 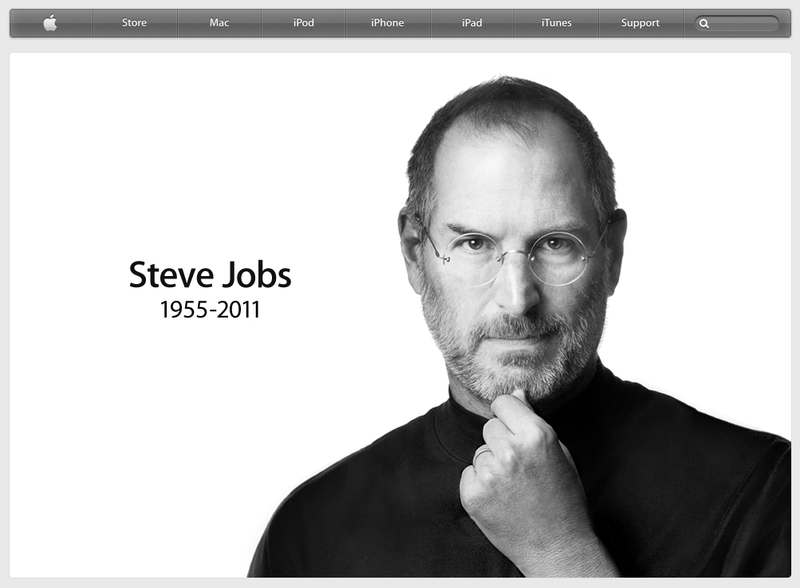 2 Comments Tags: Steve Jobs. This is a very sad day. The world has lost a force of pure creativity, innovation and genius that changed the world as we know it. What a fabulous legacy he has left behind, motivating so many to follow and create their dreams. He has been a source of inspiration for me from the very beginning… I still can’t believe it.